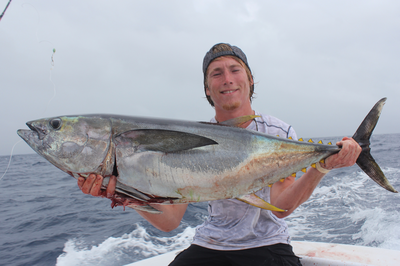 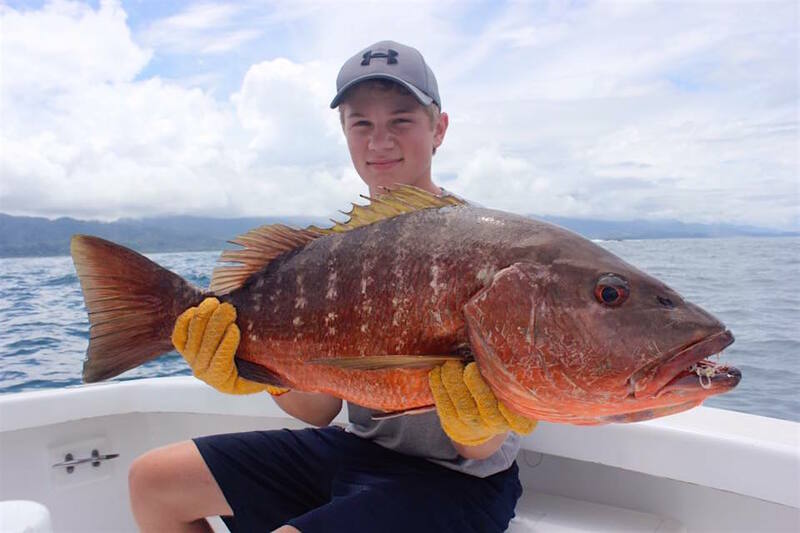 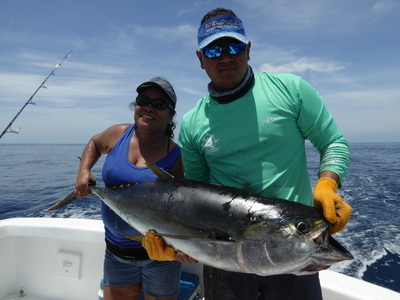 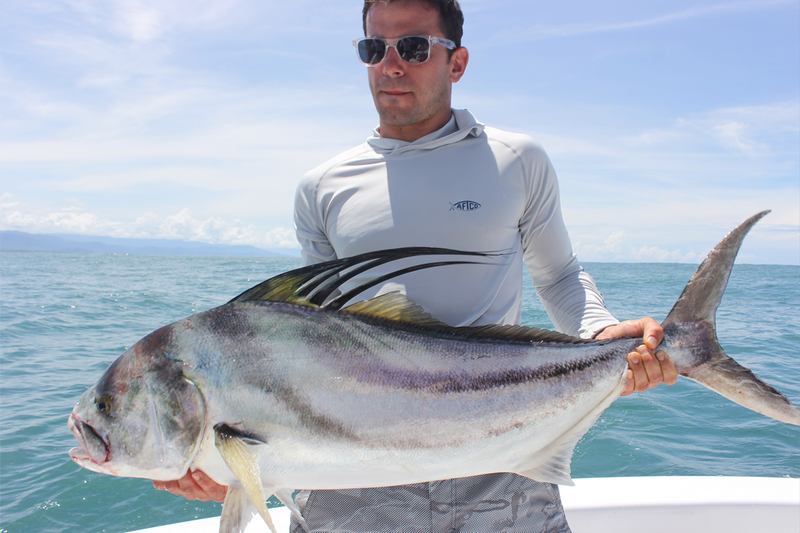 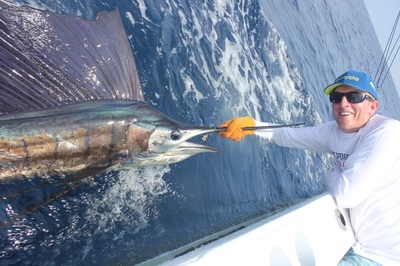 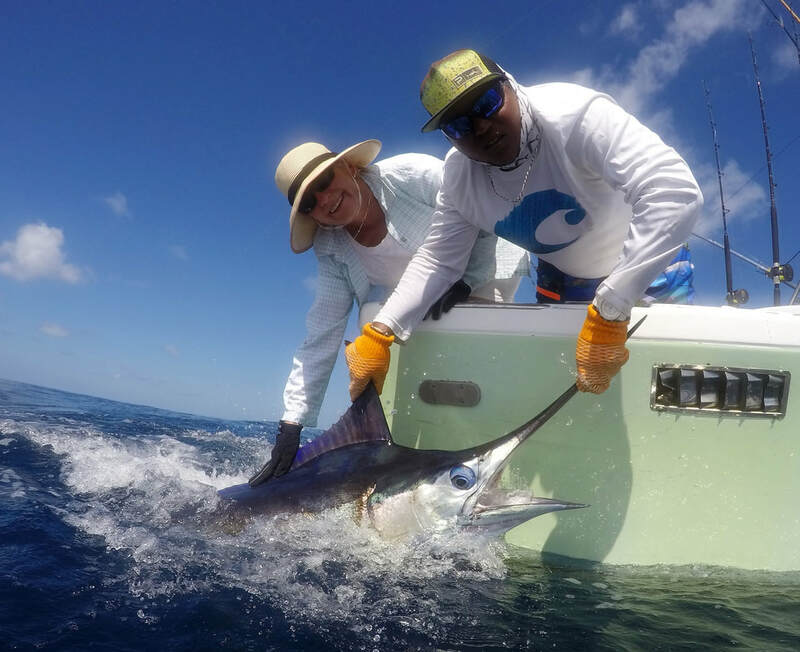 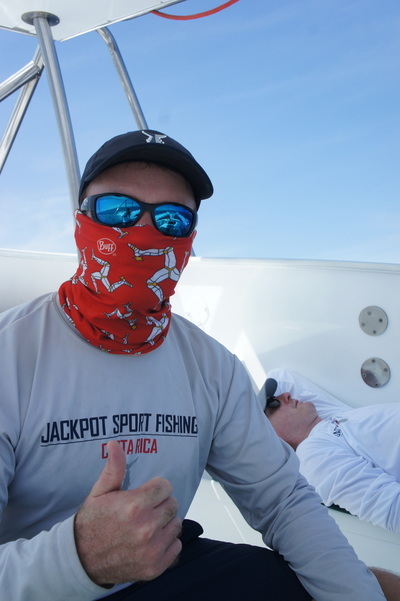 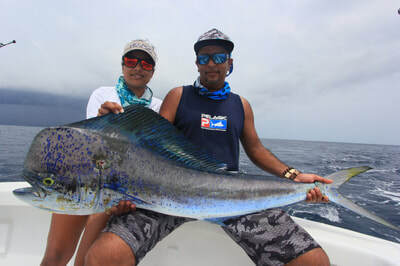 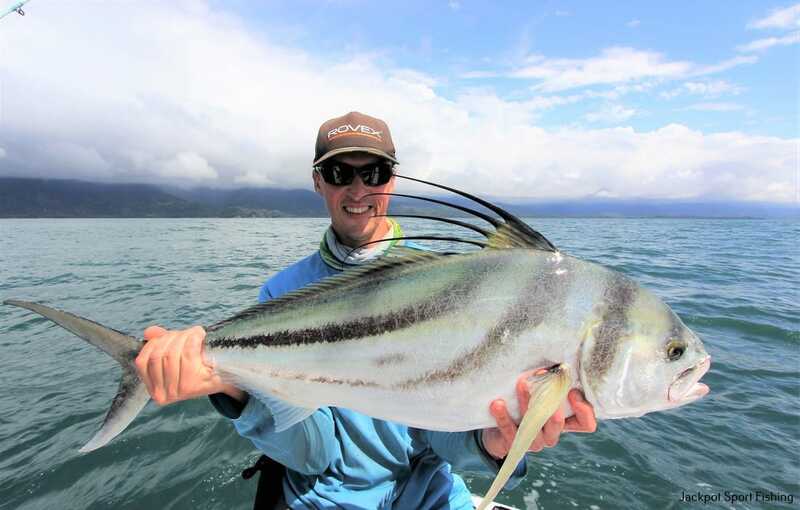 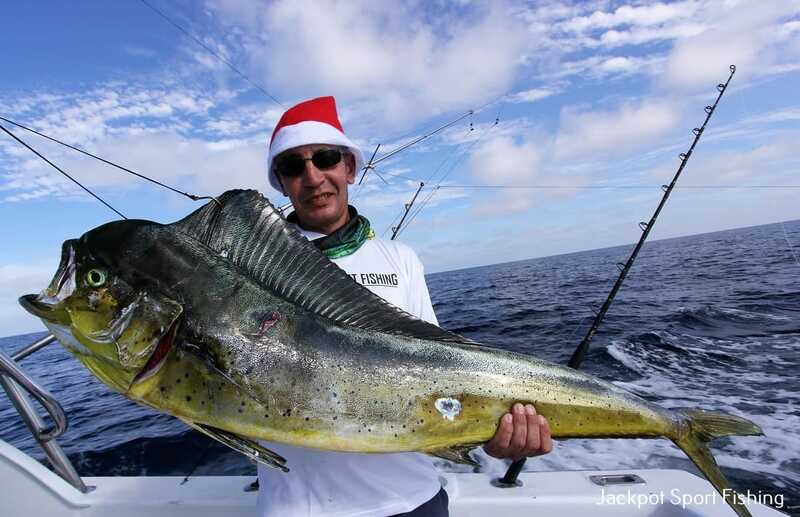 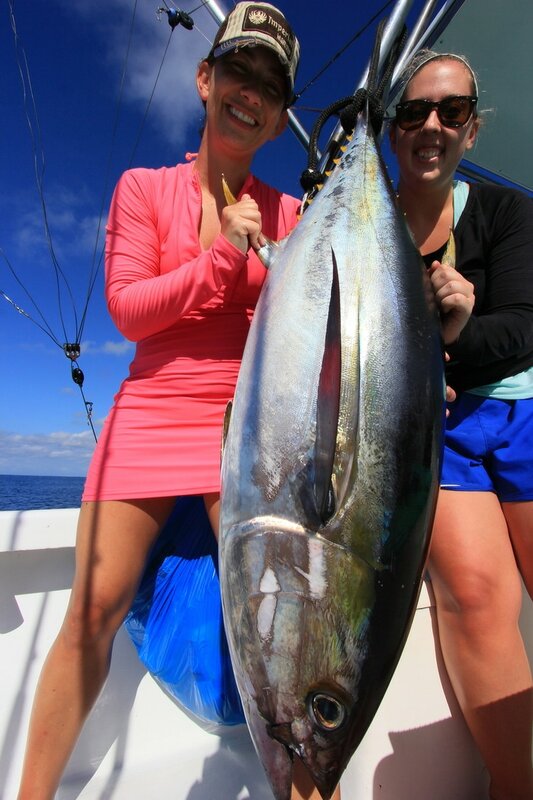 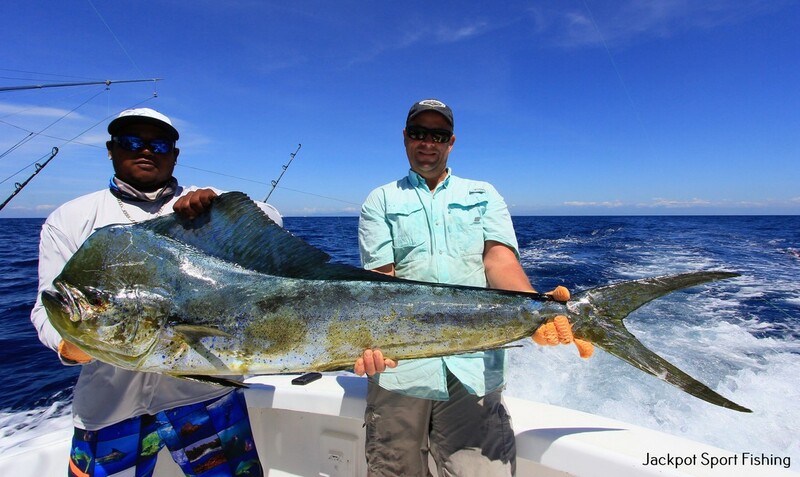 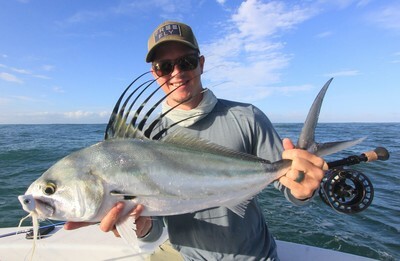 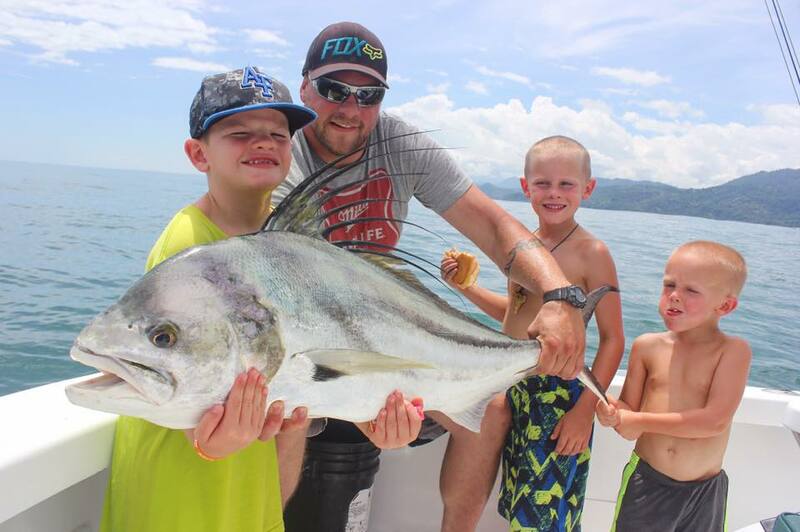 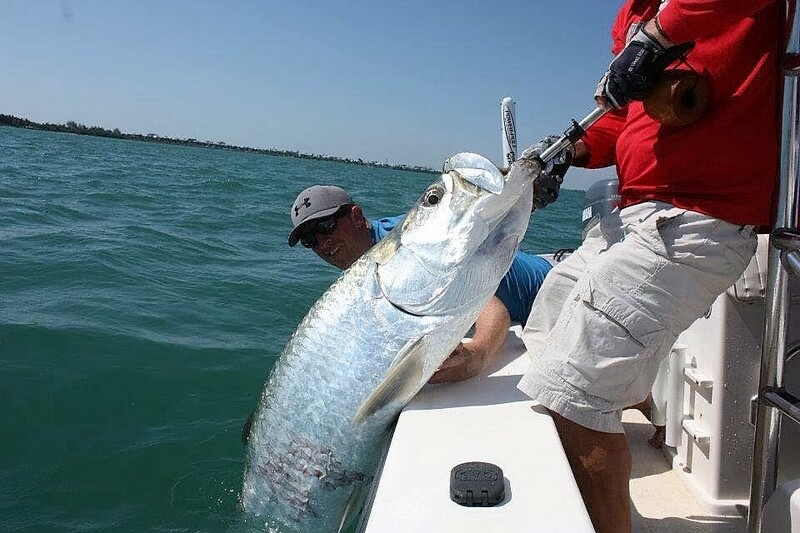 INTERESTED IN costa rica sport fishing? 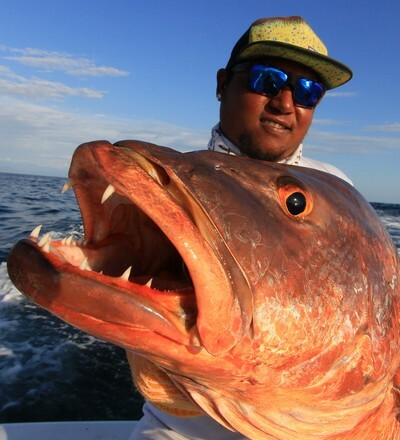 This is our general contact form. 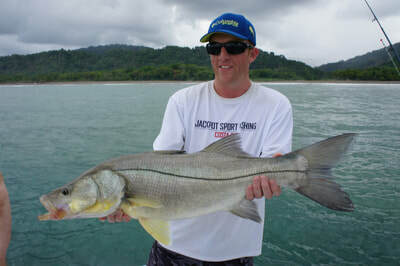 For fishing packages, please click here. We fish out of Marina Pez Vela, in Quepos, Costa Rica.